Providing unbeatable performance and exceptional value, Hiflofiltro is the best-selling brand of aftermarket filters for motorcycles, scooters, and ATVs worldwide. 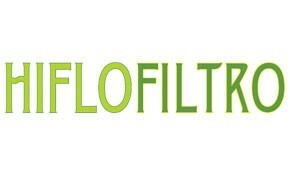 The filters are also supplied to original equipment manufacturers as well as private label brands. Every oil filter goes through 16 individual quality control checks before it is ready to leave the factory. The whole manufacturing process, including the checking of raw materials, individual filter testing, is regularly audited and verified independently by T S.